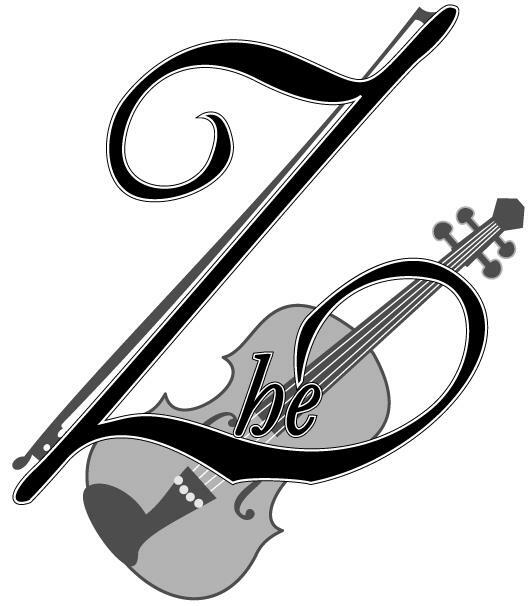 Want to Learn More about Lady Zhe the Electric Violinist? Lady Zhe's style of play lends to any music genre. Lady Zhe is a product of the Long Beach Unified School District, and an alumnus of Long Beach Polytechnic High School. She is the proud mother two children. She is also a member of Christ New Commandment Baptist Church where Theodis Scott Jr. is the Pastor. She earned two Bachelors of Science degrees. One in Music and one in Management Science with an emphasis in Information Technology from the Massachusetts Institute of Technology. She earned her Master’s in Public Policy from the University of Michigan Ann Arbor. Lady Zhe has performed nationally in a variety of venues. In 2005 she had the opportunity to study with Karen Briggs and in 2010 she studied with Regina Carter. She has recorded with Detroit Music Award Winning Artist Paul Miles and has opened for Motown Legend Martha Reeves of the Vandellas. Lady Zhe Has performed in a number of Venues from classical, Jazz and gospel. She is a three-time Detroit Music Award Nominee. Lady Zhe brings a sensitivity and passion to the 5 string Ned Steinberger passive electric violin like no one else. Even though Lady Zhe has been classically trained her roots are in the gospel music. Once you hear and see Lady Zhe you will know this performer loves to improvise in Jazz and other genres of melodic music. During the 2015-2016 calendar Lady Zhe has performed in Los Angeles as a featured soloist in a smooth Jazz concert. She was the featured soloist for the opening of the premier natural hair and lifestyle conference: Nappywood: “State of the Natural Hair Union” at the Reef in Los Angeles, and is scheduled to do the same this year at the 4th annual conference. She has also performed as a part of the 1st violin section in the Bellflower Symphony for their Opera concert series. In April 2016, Lady Zhe was the featured musician for the Cal State University Dominguez production of the insightful play “Wine in the Wilderness.” In July 2016, Lady Zhe was filmed for “Nathalia”, a music video of the lead single for Burhan G, Denmark Music Award Winner, November 2016 US album release. Currently Lady Zhe is currently working on a new musical/video project that will showcase her talent, gift and artistry to the world. Her single Elevate will be available world wide June 21, 2019. She is the host of the Jazz and Tech Lounge with Lady Zhe podcast on the Bshani Network which has grown from 450,000 downloads and streams to 1.5 Million worldwide. She is also an author and has also published a book in September 2017 titled, SEO Training 2017: Search Engine Optimization and Marketing for Small Business which is available on Amazon. You can find more out about her music on ladyzhe.bandcamp.com and follow her on Soundcloud, Facebook, Instagram, and twitter @ladyzhe.